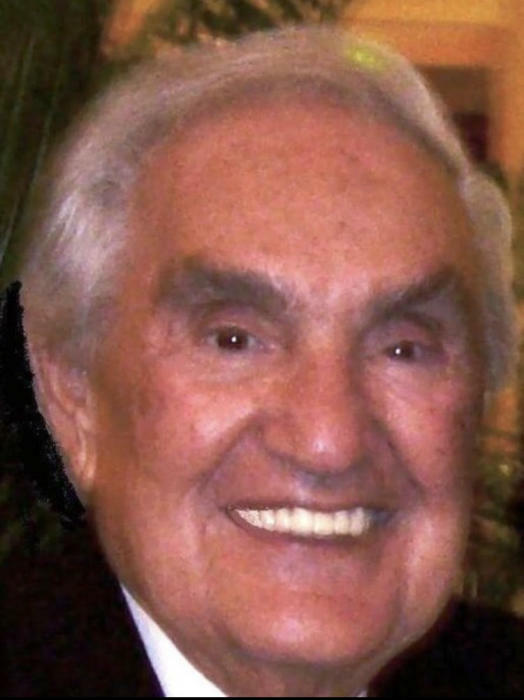 Frank Layne, 89, passed away peacefully at his home in Boca Raton on Friday, August 31st surrounded by his loving family. Frank is survived by the “Love of his Life” Mariann and his children Reed, Jeffrey and Lisa; his grandchildren Jonathan (Sarah) Jessica and great- grandchildren Kinley and Madison. He will be cremated and a memorial service will be held at a future date. The family ask that any donations be made to Trustbridge Hospice of Palm Beach.